For all service, repairs, maintenance agreements, please contact us. For a free no obligation demonstration on any of our Time Clocks or PC Link machines, contact us for an arranged visit. 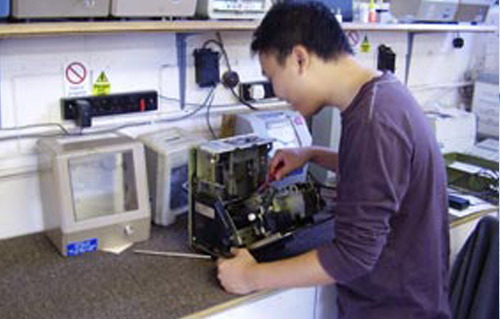 We supply and maintain time clocks and have been based in London/Kent for over 30 years. Copyright 2016 - Lemboss Time Recorders Ltd.